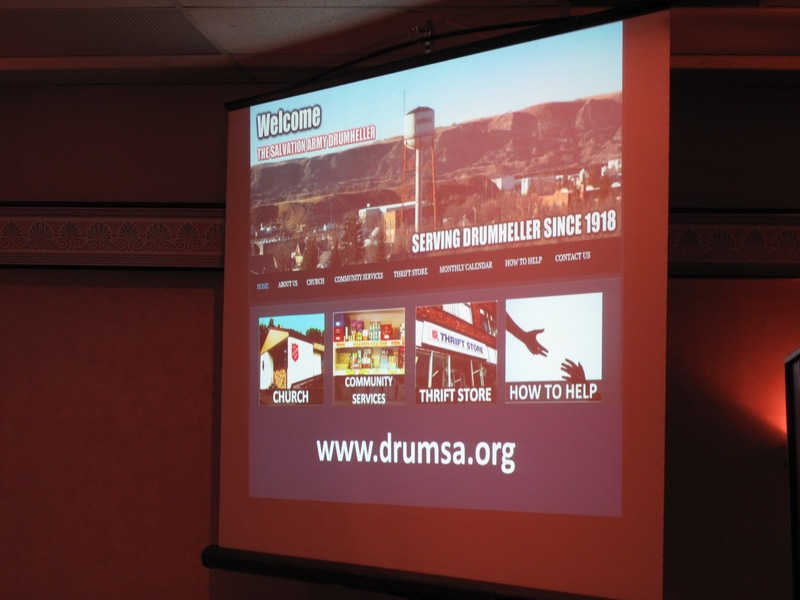 Last evening we were in Drumheller for their Volunteer Appreciation Dinner. Well done Matt and Rachel ! A good turn out and a fine representation of what TSA does in this small town. 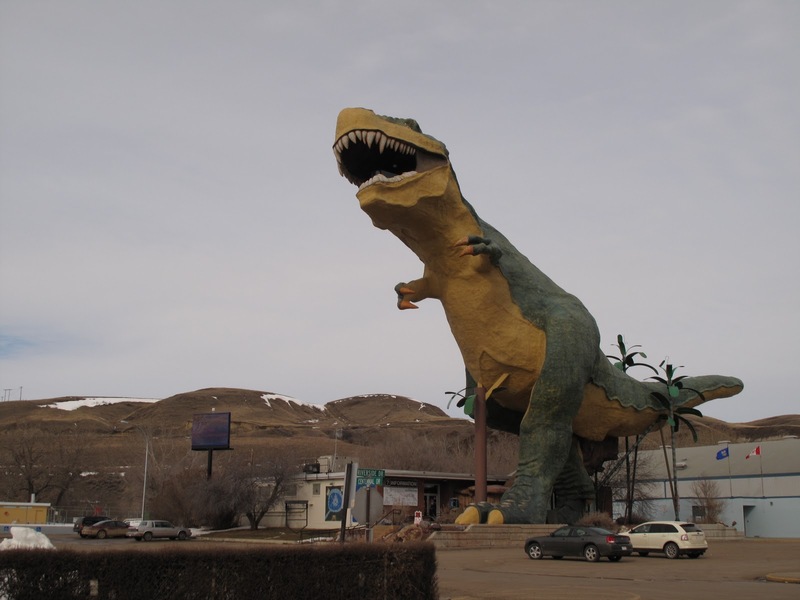 Located in a very deep and long coulee. Coming along the highway you are rolling along the very flat prairie when you suddenly descend down into the valley. It is a very different landscape – an area known as the Badlands and noted for the significant number of paleontology finds. The area is especially noted for the Royal Tyrell Museum. It was a good evening and a reminder of the early days of our officership when we worked in a similarly small town community.